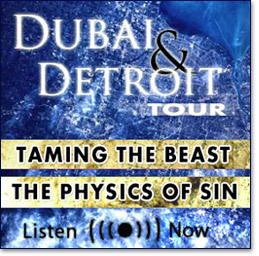 Listen to the latest lectures from the month of Ramadhan tour of Dubai (UAE), & Detroit, (USA). Grand Ayatollah Almodarresi's views on the interim constitution of Iraq. 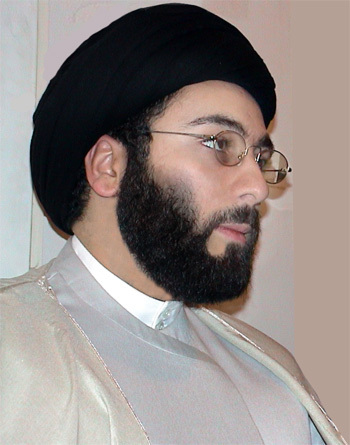 Article: The tragic martyrdom of Ayatollah Al Hakim: "Never Again"! 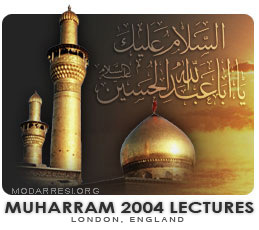 Article: The Iraqi mass graves; "Our greatest tragedy may be that we tend to forget our tragedies"
Interview on SAHAR Satellite Television with Sayed Mahdi Almodarresi: "RESURRECTION OF IRAQ"
Visit the new Modarresi News Network site at www.modarresinews.com in Arabic.